Sheepshead fishing has definitely improved a bit this week and over the next week or two it should really get good. They are starting to show up around the south end of Pensacola Bay, so get some live shrimp or fiddler crabs and give it a shot. Slot sized redfish are being caught on the flats in a number of different locations. I would suggest looking for them either around one of the river mouths or on the north side of Santa Rosa Sound. In my opinion, the best approach is to trolling motor along casting soft plastic lures. It looks like we’re going to have nice weather and calm seas this weekend to get offshore and do some fishing. 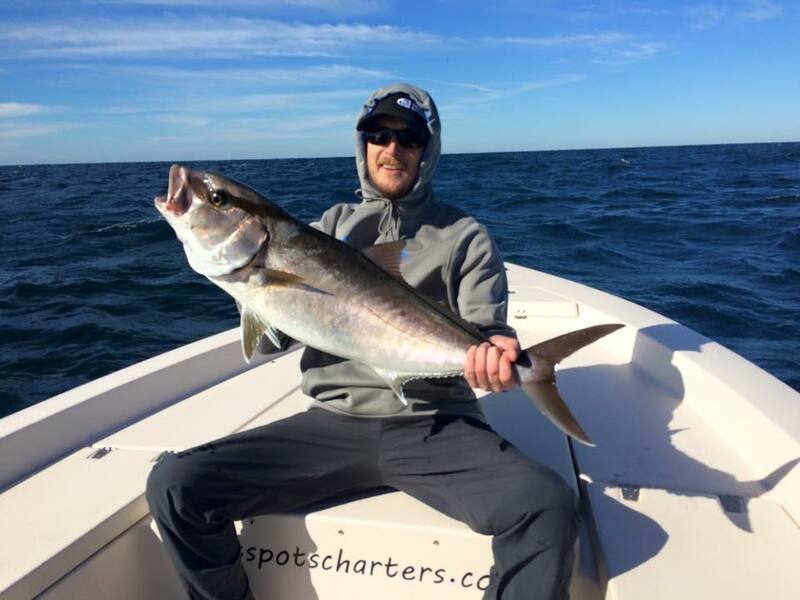 As I’ve said the last few weeks’ anglers have had no trouble finding amberjack and triggerfish. Just remember that the current minimum size limit is fourteen inches on triggerfish and thirty-four inches on amberjack. For those who’ve been waiting for the weather to get right to take a trip to the deep water rigs in search of yellowfin tuna now’s the time to go. As usual plan your trip accordingly, so that you can be there after dark or before sunrise. Pompano fishing has been steady lately and should be good this weekend with the light southeast wind. Sand fleas have been hard to find, so be sure to bring some fresh shrimp to the beach with you for bait. Pensacola Bay Fishing Bridge, Bob Sikes Bridge, and Fort Pickens Pier are all worth trying for sheepshead right now. 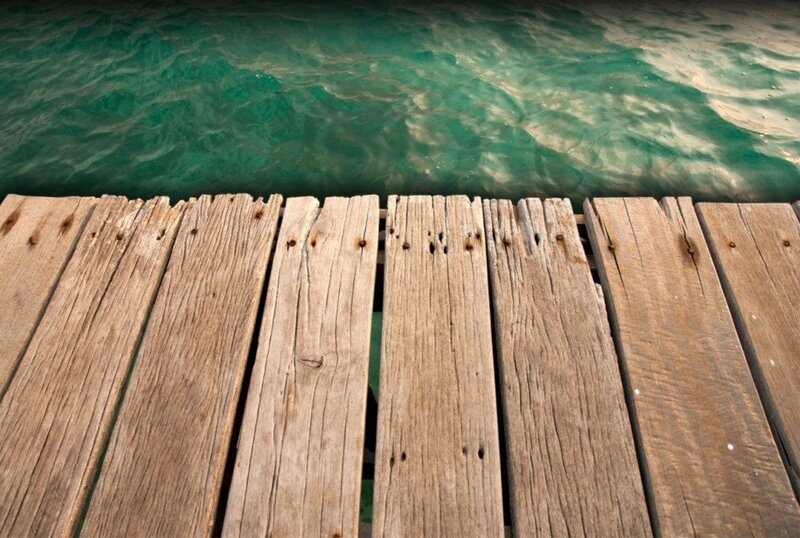 Just make sure you have some moving water when you go and fish as close to the pilings as possible. We’re getting into the time of year when the bass and bream fishing on the both lakes and rivers gets good. With the temperature being in the seventies next week we should see the bass start moving.